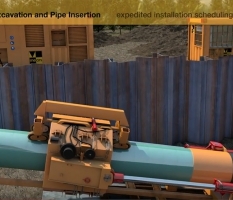 This construction scene is a Ninetimes realistic illustration of an Italian-made Casagrande Hydraulic Crawler Drill in a geotechnical jet grouting application. 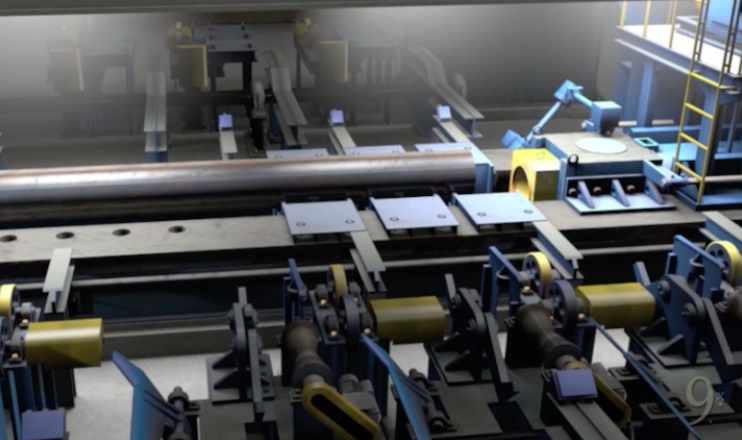 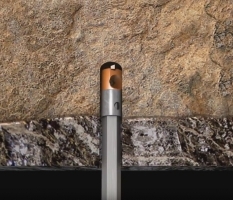 The digital painting presents the geotechnical technique’s ability to be used when working closely among standing structures to reinforce existing foundations. 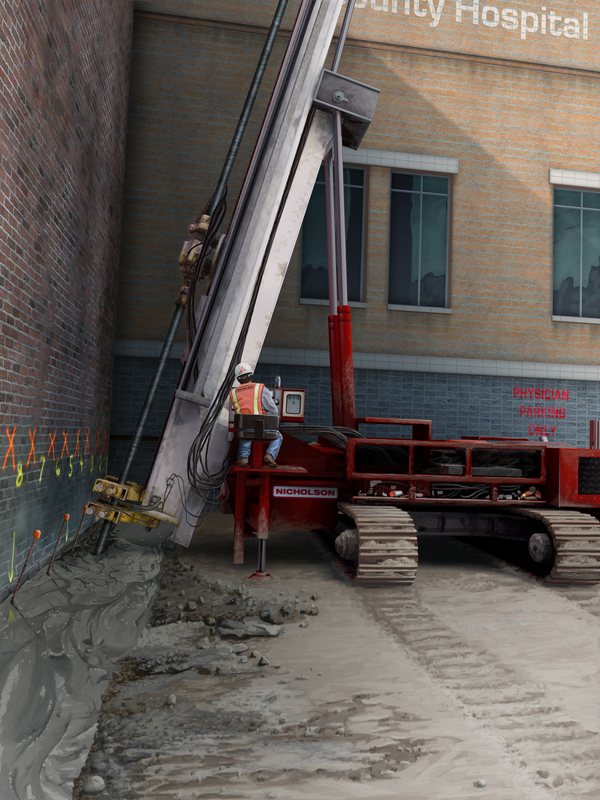 The heavy equipment in this geotechnical construction jobsite image was initially created as a 3D model and then digitally painted into the jet grouting scene. 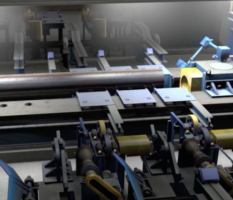 A Casagrande Hydraulic Crawler Drill is ideal for this type of deep foundation project.